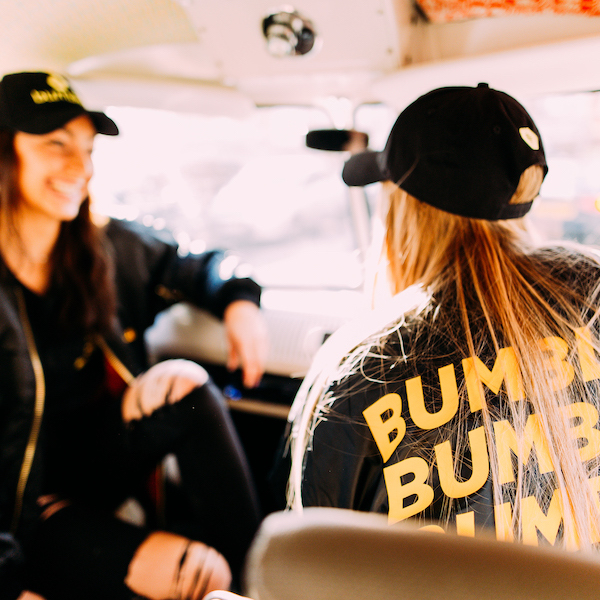 Bumble seeks an enthusiastic, creative, proactive, and entrepreneurial Field Marketing Coordinator to help establish Bumble’s brand as the leading relationships and social networking app in the UK & Ireland. Bumble’s core values are rooted in connecting and bringing together like-minded communities. Our field marketing approach aims at extending Bumble’s brand values to students and young people around the UK & Ireland. Based in London and reporting directly to the International Field Marketing Lead, this person will be responsible for building and scaling Bumble’s field marketing activities in the UK & Ireland, spreading the Bumble mantra far and wide through word-of-mouth, ambassador programmes, events, and guerrilla marketing. This person will lead these activations in cities and university towns, leaning on their knowledge of what’s cool to deliver high-impact, visually-stimulating moments around the country. Oversee and innovate the Bumble brand for 18- to 22-year-olds. Interested? Apply here! Learn more about Bumble’s mission here.